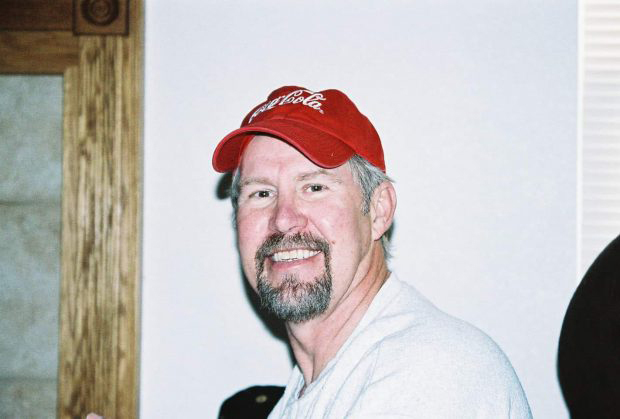 STEAMBOAT SPRINGS — The family of 66-year-old Broomfield resident Ron Sellers was mourning his death Thursday. As a tribute, Sellers’ nephew Skyler Pichon said the family was wearing hunter orange. Pichon said it was a Colorado Parks and Wildlife officer who found Sellers’ body Wednesday about 2,000 feet from a cabin the family owns across from the Steamboat Lake State Park Visitors Center. Routt County Coroner Rob Ryg said an autopsy would be performed next week to determine a cause of death. Foul play is not suspected. Routt County Search and Rescue volunteers looked for Sellers on Saturday and Sunday after the family contacted law enforcement on Saturday morning. Sellers had not been heard from since Nov. 4. Search efforts resumed Wednesday, when a crew in a Classic Air Medical helicopter spotted what they thought was a body. Search and Rescue volunteers then helped recover Sellers’ body.